A patio is such an enjoyable space that you can build in your home for recreation after facing a tight working schedule. It is good for dining, grilling, and hold some parties. Some people even consider it as a must have space. 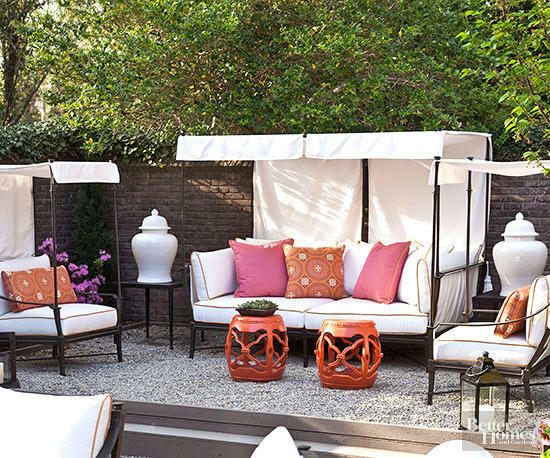 Adding a patio cover to protect it from elements is a great idea. 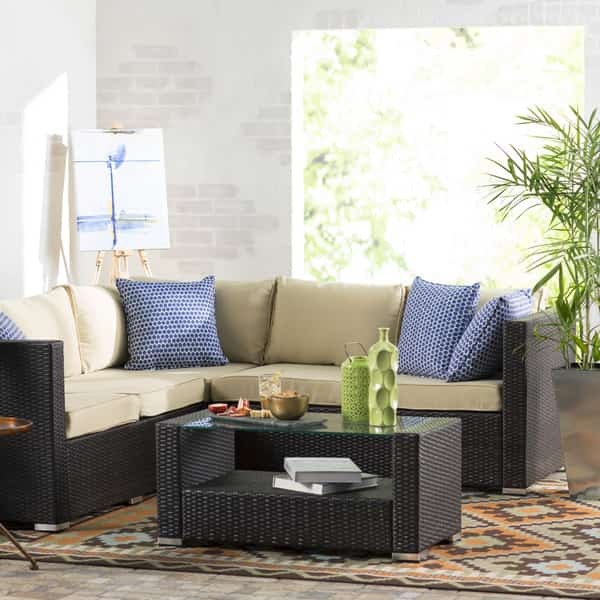 You can enjoy your outdoor patio whatever the weather is. There are numbers of patio covers that you can choose like the small patio awning, gable roof, or a carport. 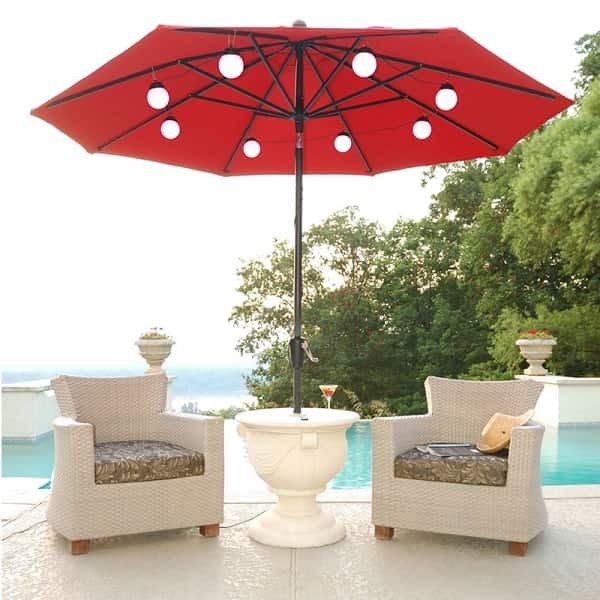 Today, a patio cover is mostly sold in an easy-to-install kit, so you can install it by yourself if you think you can while using the patio cover supplier’s help seems like a better idea. Adding a cover to a patio actually doesn’t cost you so much. Don’t worry about it, there are various choices of patio covers which can suit your budget. So, how much does a covered patio cost? Let’s just keep scrolling! 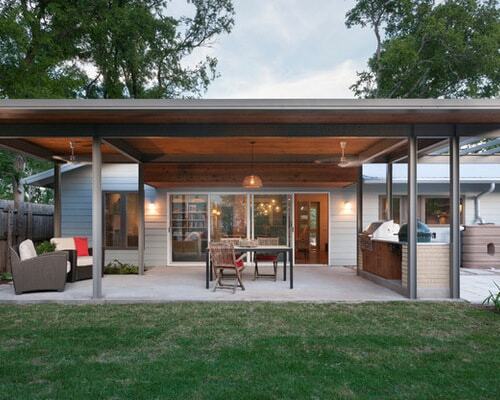 This is the point that determines how much you will spend your money for patio covers. There are some types of patio covers that you can choose to suit your budget. 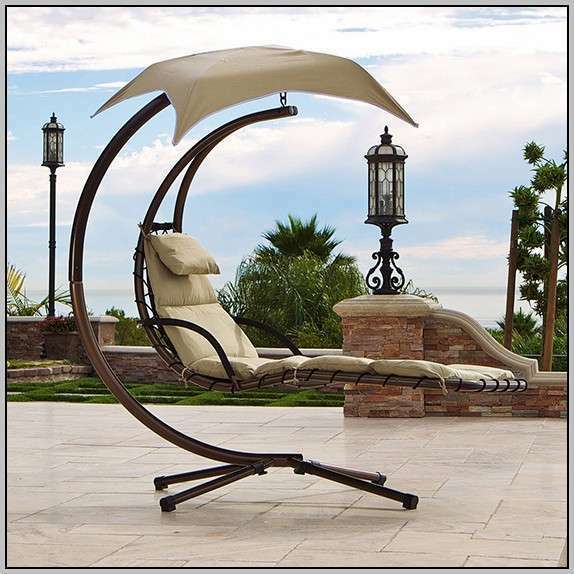 Those prices vary due to the local prices and the size that you need to cover your patio. If you want to build the patio cover which is original, natural, and the complete one, you can get quotes from trusted patio builders. If you are looking for inexpensive patio cover you can go with aluminum or awning. For instance, you can get 1 m long aluminum and polycarbonate awning under $100. 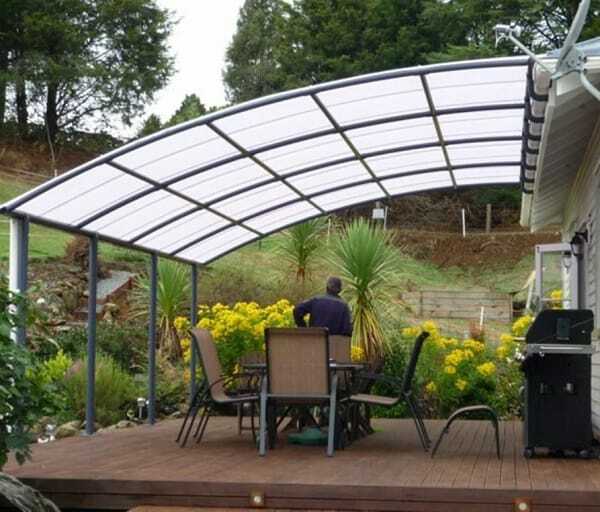 The Colorbond patio cover kit is a good choice for a patio cover with a higher price, which cost about $900 for 6 m wide x 3 m deep x 3 m high size. 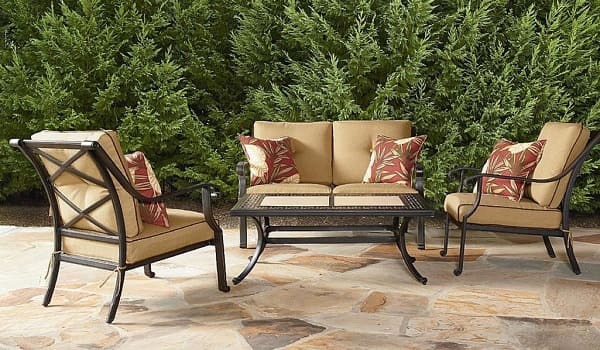 Adding the screening to your patio is also a good idea, which it will cost you about $3,000 to $4,000. 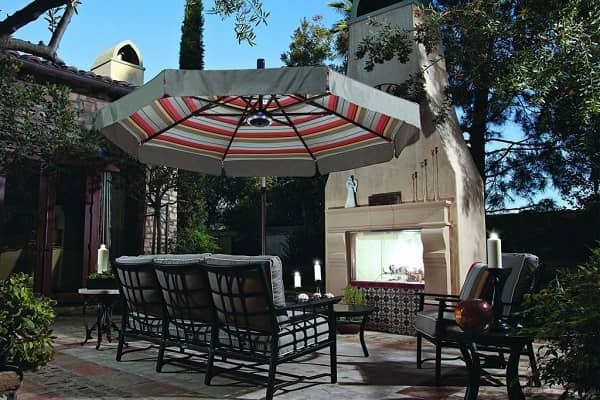 The total cost of a covered patio can be determined by the space, the current structure, and optional finishes. A 10 x 30 x 15 x 20 feet patio which can occupy some dining chairs, a table, and a small seating area for relaxing with simple patio cover can cost about $20,000 depending on the house’s configuration. 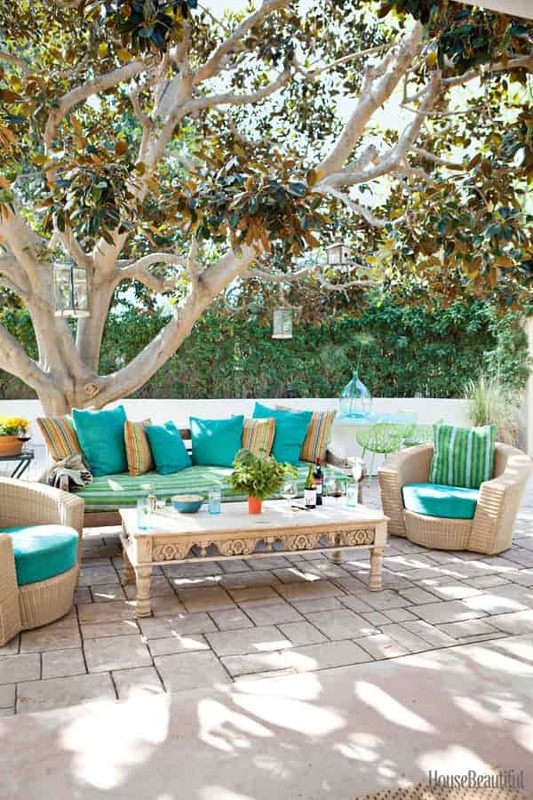 There are plenty of patio ideas that you can find online, like from Pinterest or Instagram. 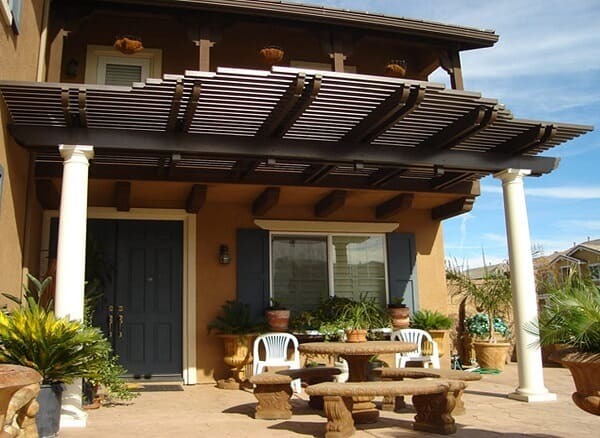 By browsing about patio ideas, you will know what kind of patio cover you really want and how it will protect your patio. 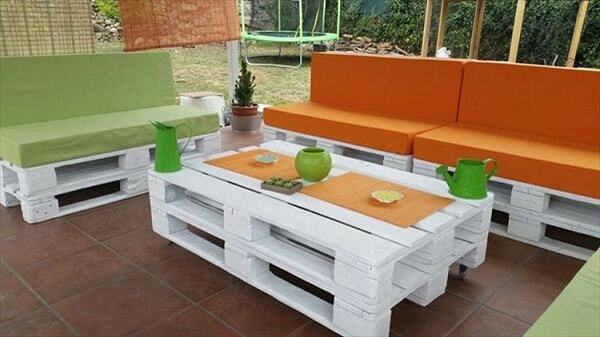 By adding the patio cover you will be able to spend more time while enjoying your outdoor party. Since it doesn’t cost too much, buying a patio cover is so beneficial for you. 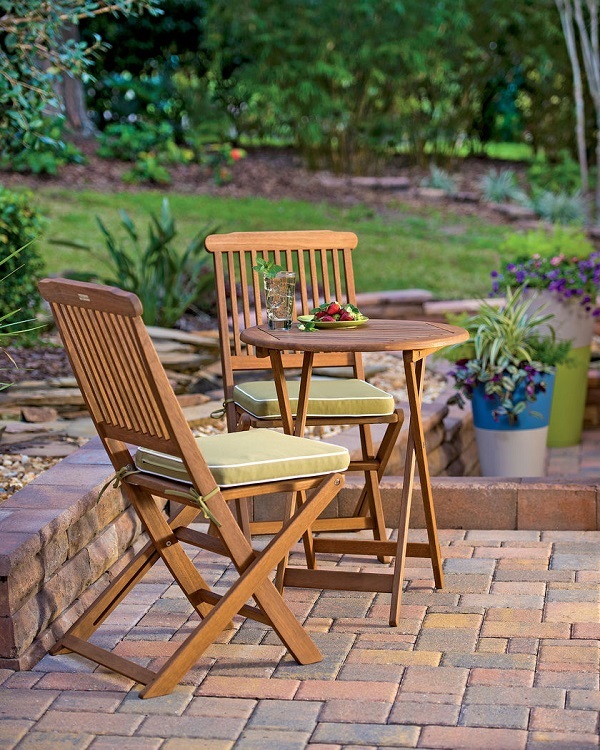 It is the time for you to get your dream patio right now!